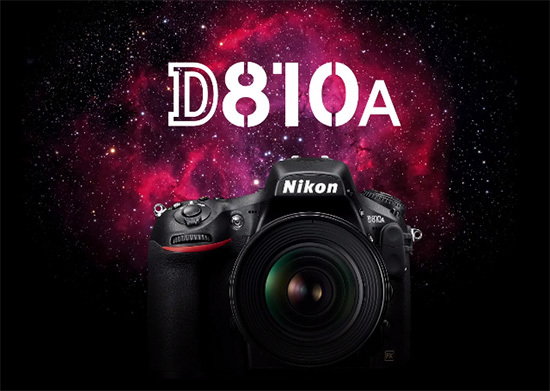 The Nikon D810A DSLR camera for astrophotography is now shipping in the US and is currently in stock at Adorama (in stock also in the UK). This entry was posted in Nikon D810a. Bookmark the permalink. Trackbacks are closed, but you can post a comment.